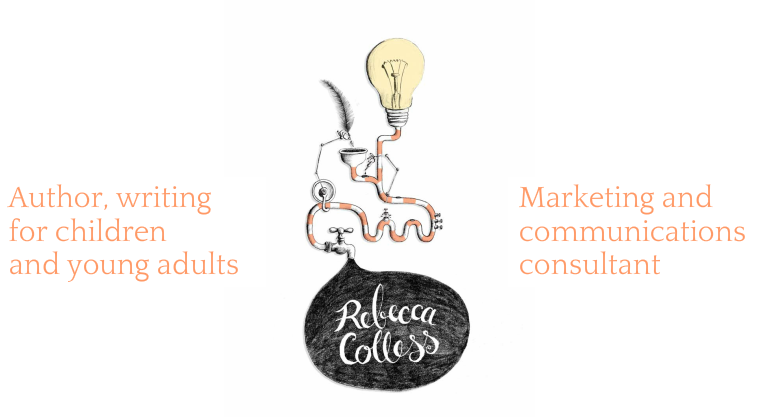 Rebecca Colless | award winning author writing for children and young adults | Short stories - Rebecca Colless. Author, writing for children and young adults. My short story Planet Towing – inspired by the name of a real business – won a competition and was published on the Kids' Book Review website. Three of my other short stories - synopses below - have been published in an anthology for children: Charms (volume 2) by Prints Charming Books. You can purchase the book from me. The queen’s castle is besieged by a mighty army. Only Hardy, the jester, is foolish enough to leave the castle to seek aid. Through acts of kindness, Hardy gathers a grateful band of farmers, cooks, musicians and children. But how can they help the queen? Susan the seagull is afraid to leave the football stadium for the beach on her own. Frank the football is afraid that the professional players will kick the stuffing out of him. Ben the boy is afraid to tell his dad that he doesn't like watching football. One act of courage could change everything. Kate wants a pet. Mum says no. Then something starts making noises in the night and eating Kate's homework. Mum loses sleep. Dad calls in a pest exterminator. But for whom is the trap really set? I witnessed a common marvel.